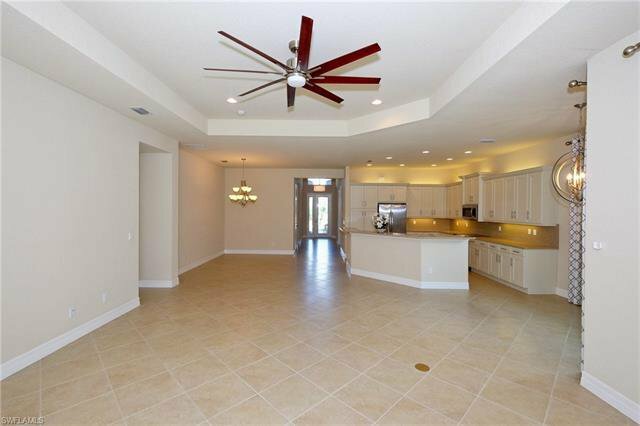 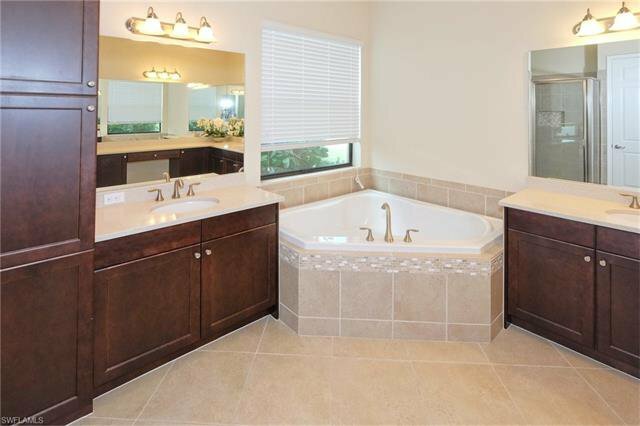 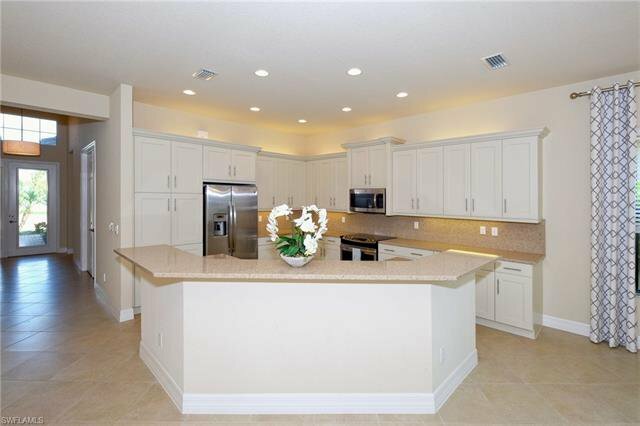 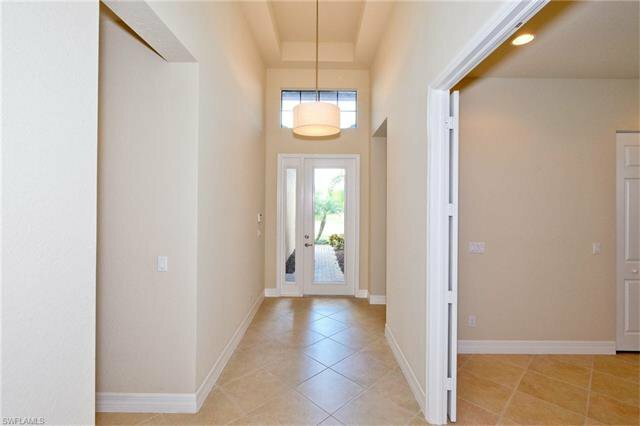 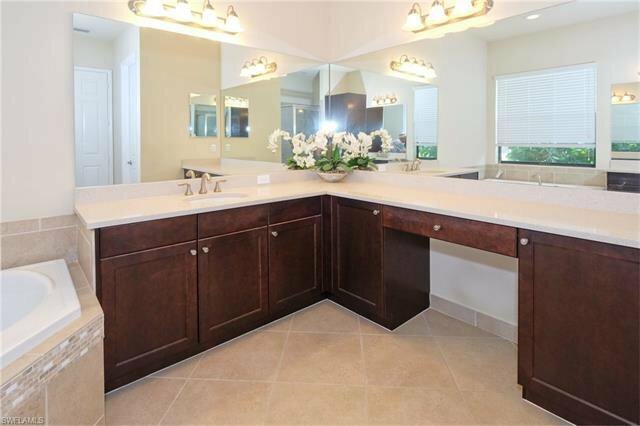 Absolutely Beautiful Bermuda Model 4 bedroom 3 bath boasting almost 2500 Square feet, Available Now! 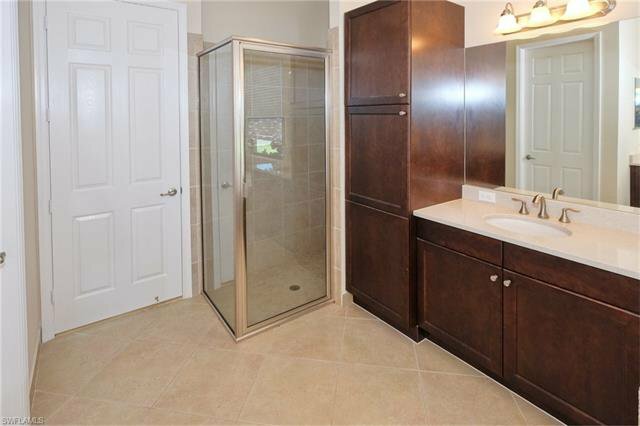 Over $44,000 in upgraded options. 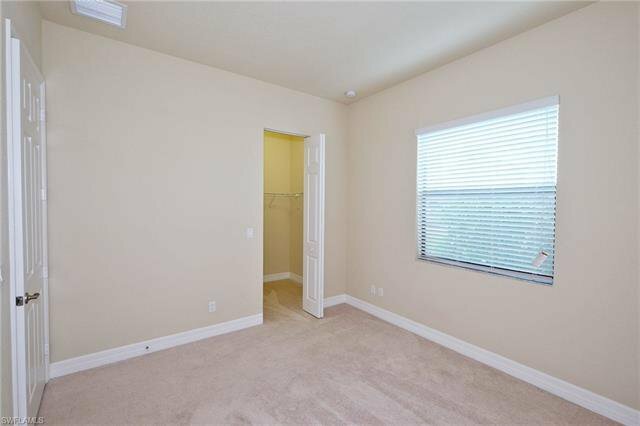 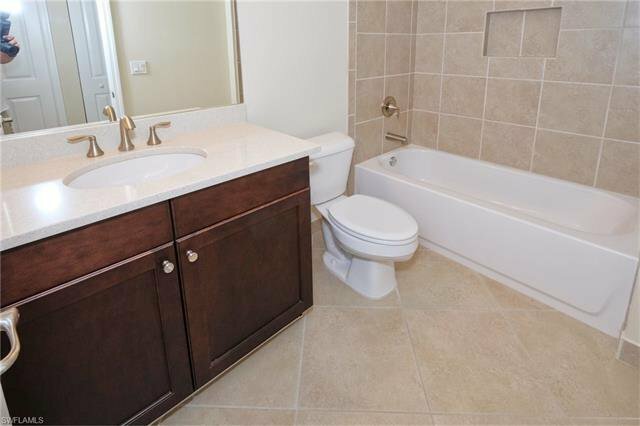 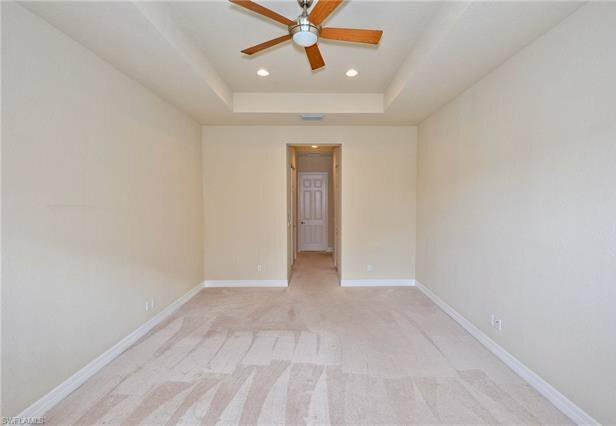 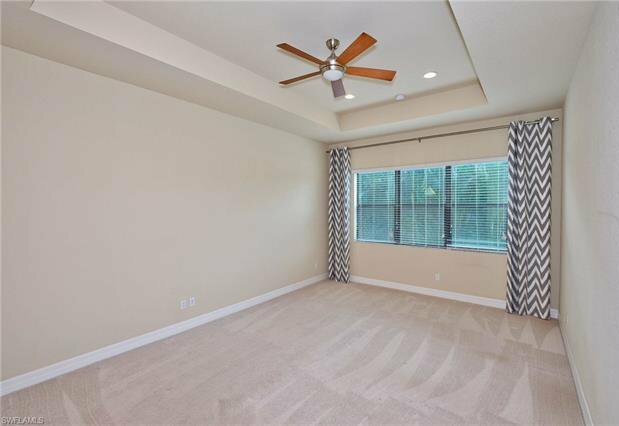 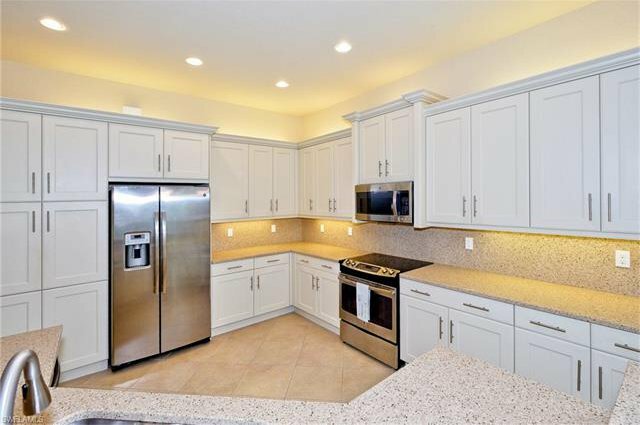 Awesome Corner lot with Southern Exposure; Open Floor Plan including Tray Ceilings, 42in Cabinets w/ Quartz countertop kitchen, Large owner's suite with walk in closets and double sinks; a washer/dryer laundry room w/ sink; and a large screened Patio. 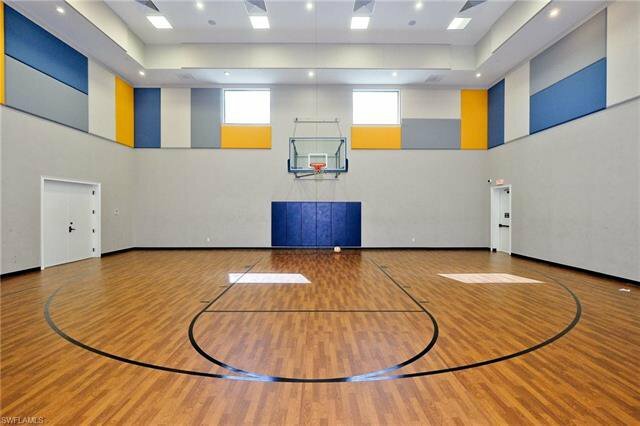 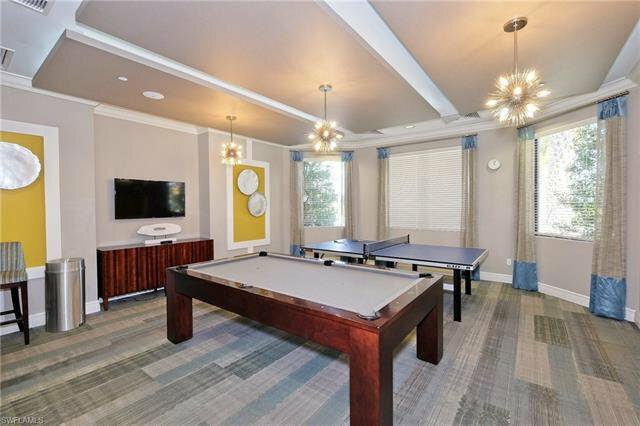 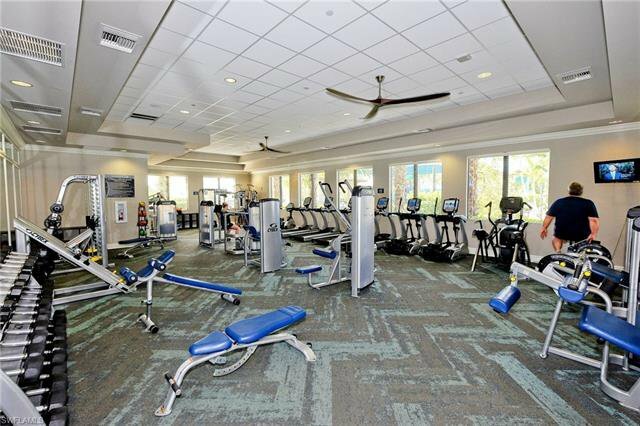 The clubhouse with a fully-equipped fitness center, aerobics studio, and indoor sports court for basketball, volleyball, social hall and a catering kitchen, a game room, and there is also a card room for poker and other favorites. 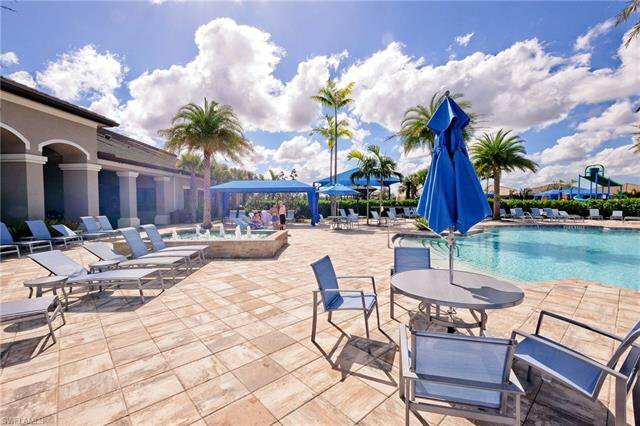 A resort-style pool, lap pool, tennis, party pavilion. 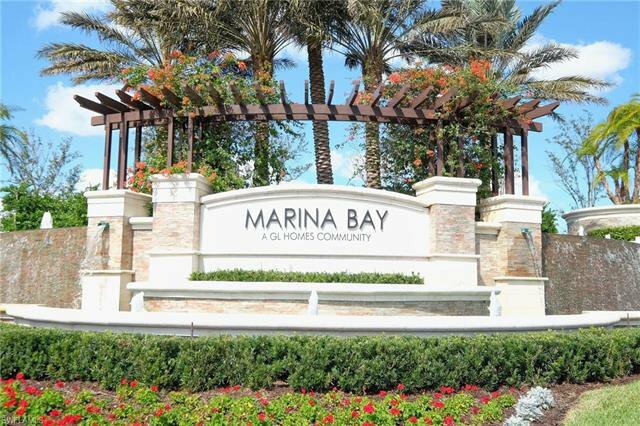 When you live at Marina Bay, you'll experience a spectacular location near the best of Fort Myers. 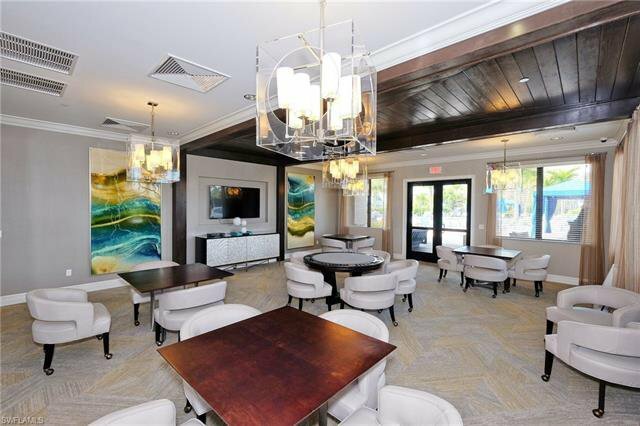 Everything you could ever need is just minutes away...gourmet restaurants, major roadways, airports, and beautiful Gulf Coast beaches. 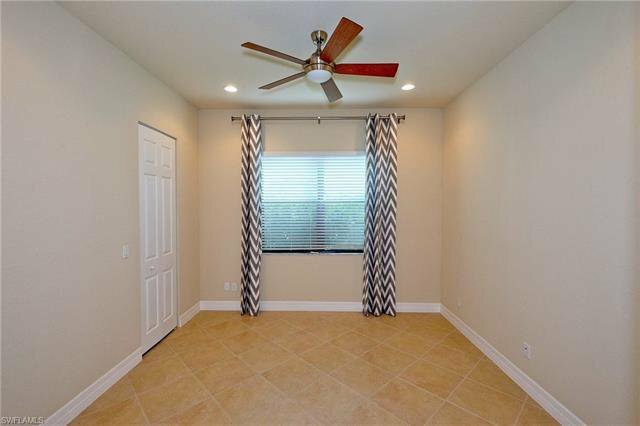 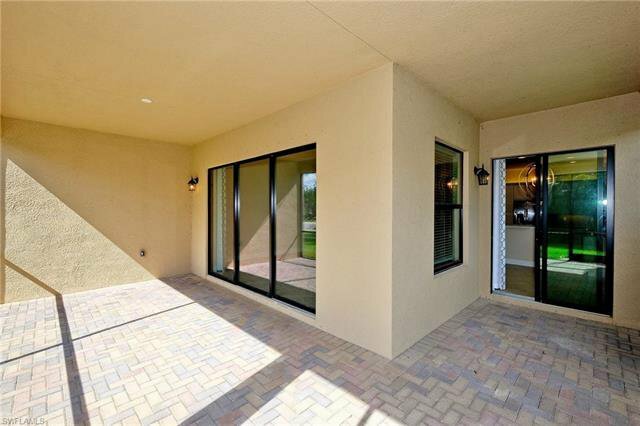 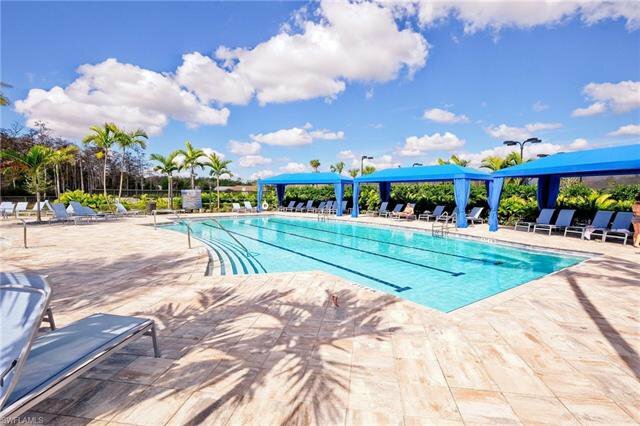 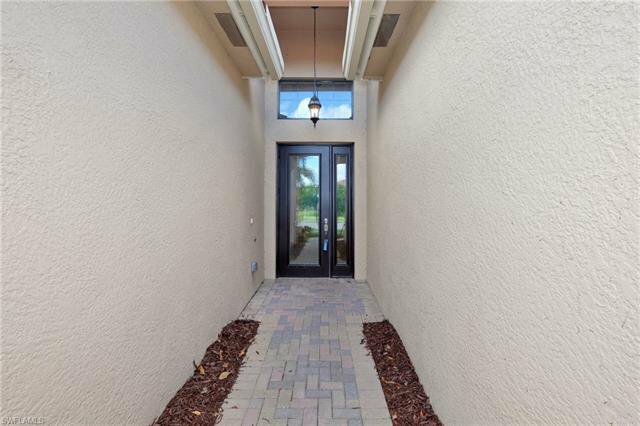 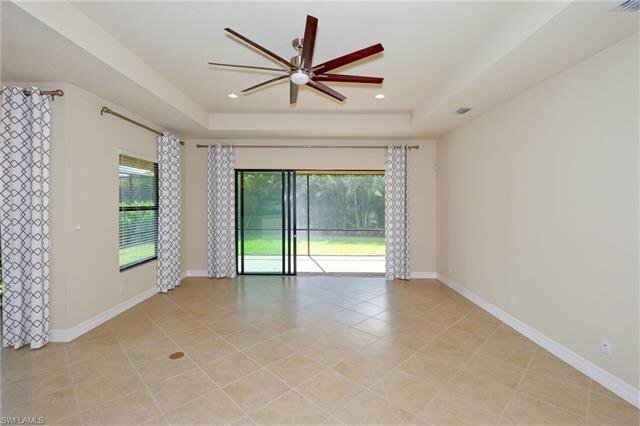 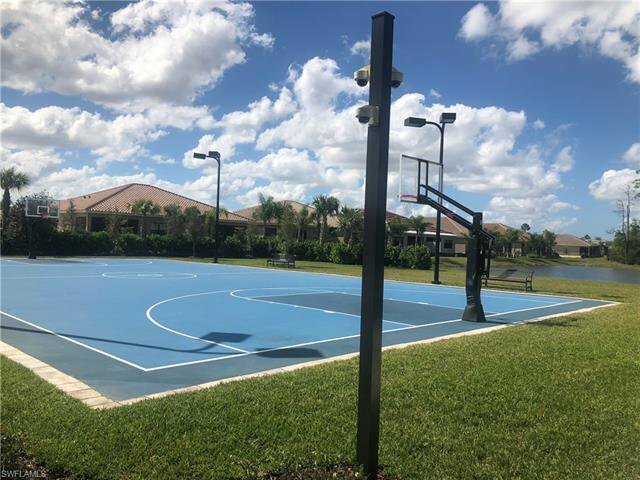 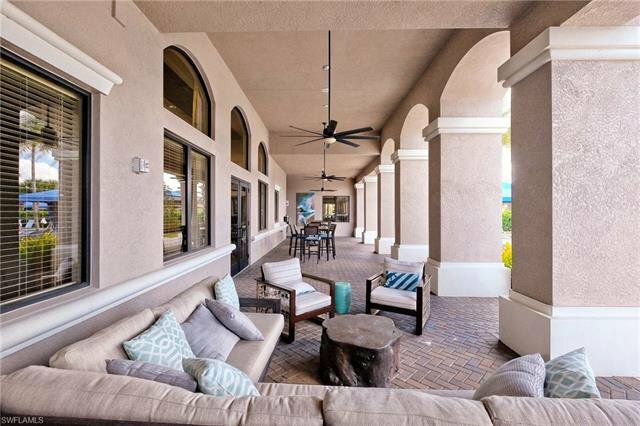 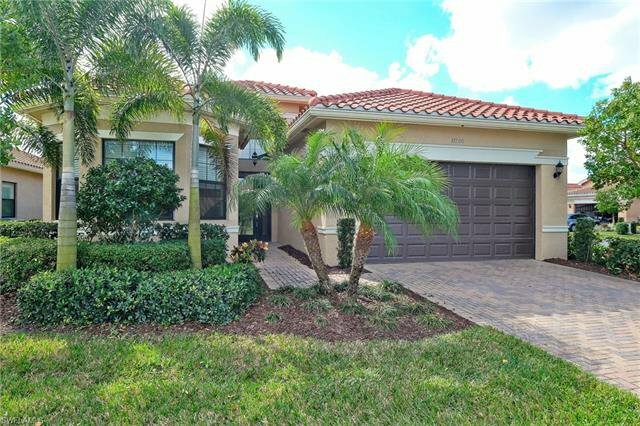 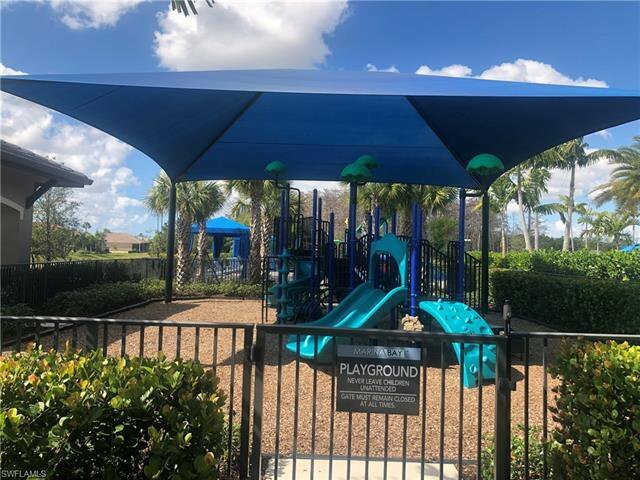 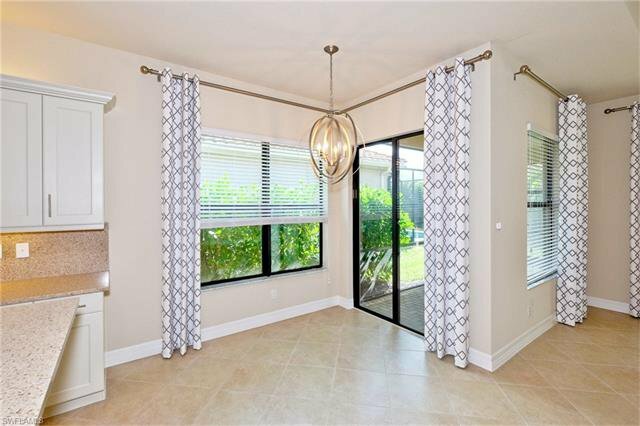 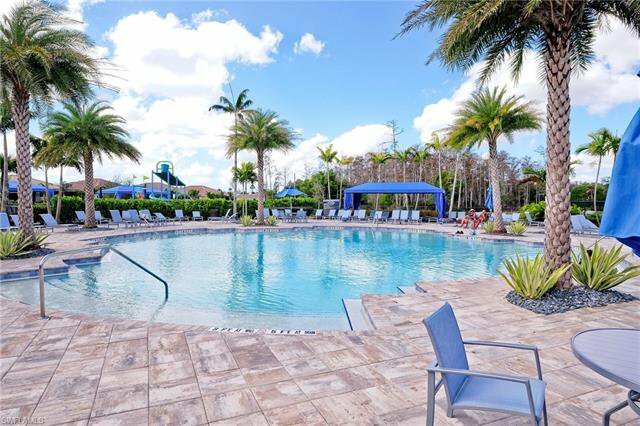 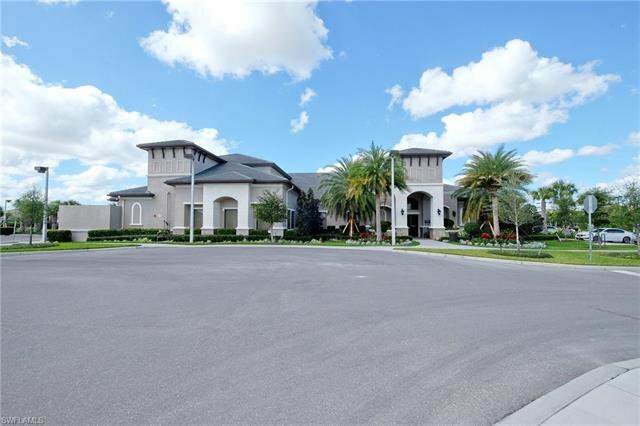 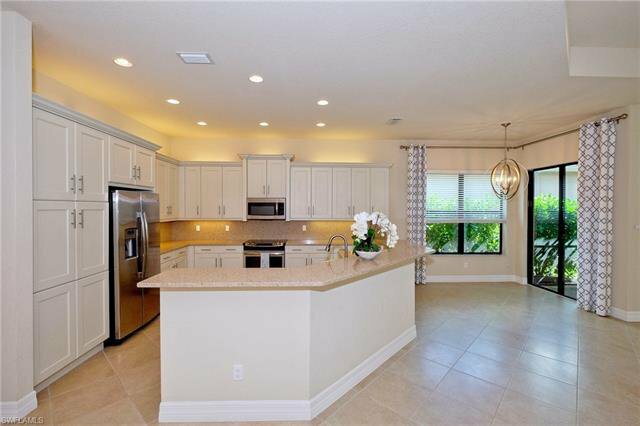 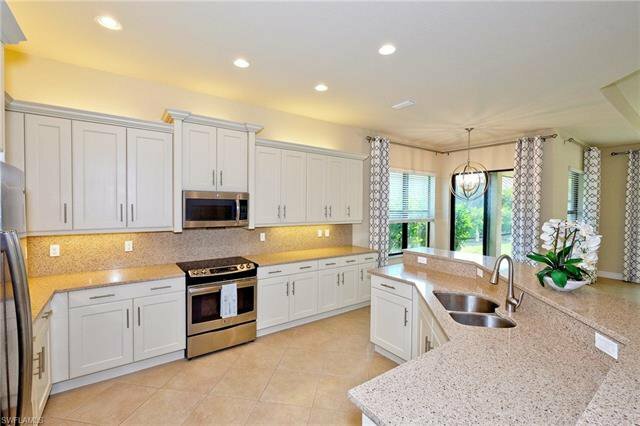 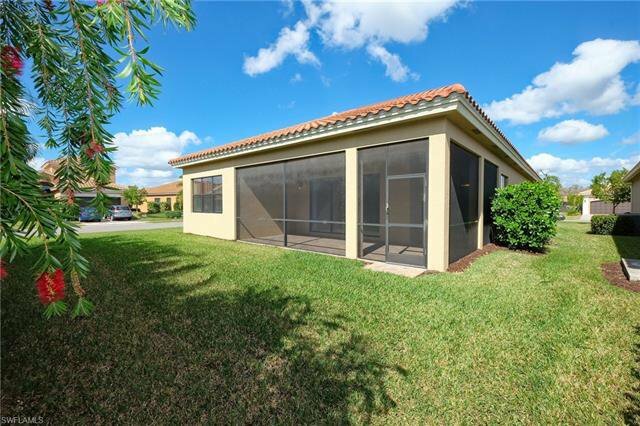 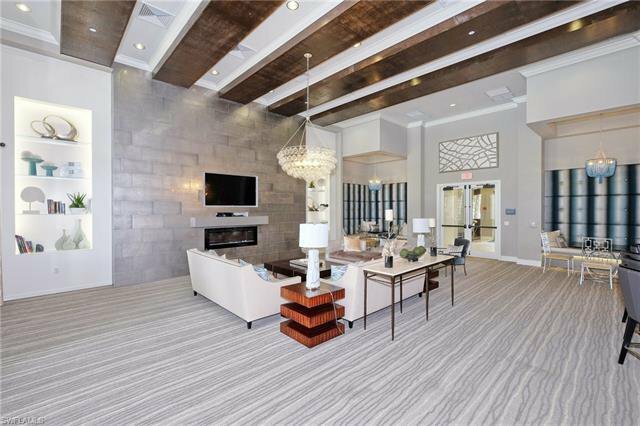 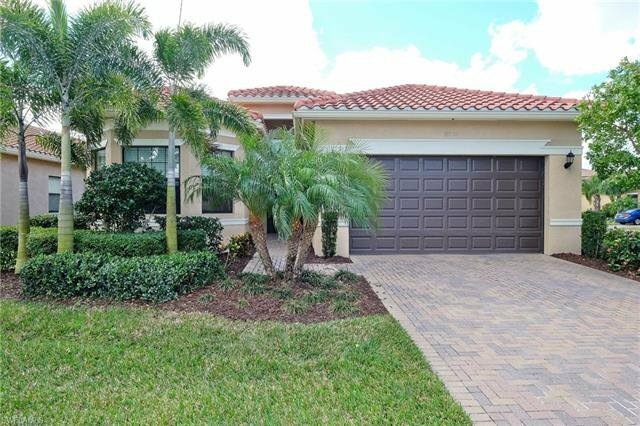 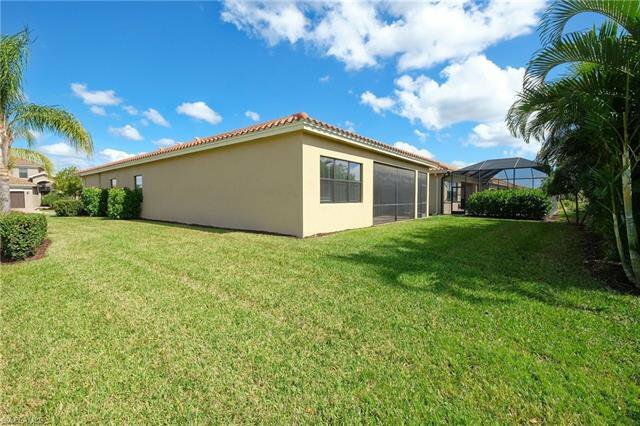 close to great attractions like the Boston Red Sox spring training campus, Great schools, gorgeous parks, and medical facilities.This is Florida Living at its Finest!